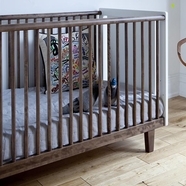 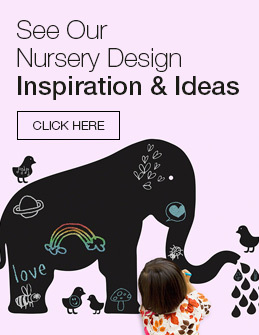 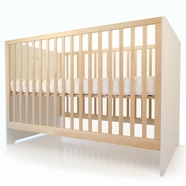 For parents who want the best quality furniture for their baby's nursery we have some of the top designer brands. 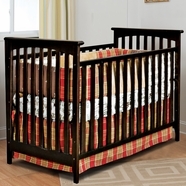 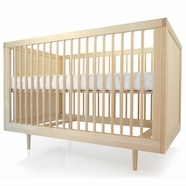 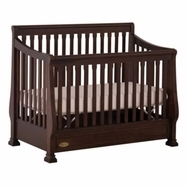 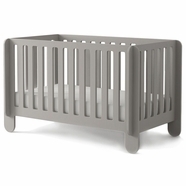 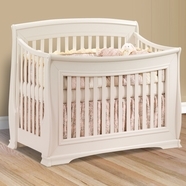 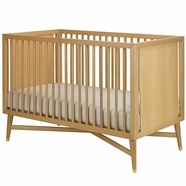 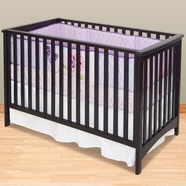 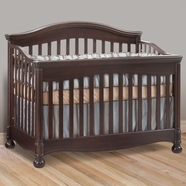 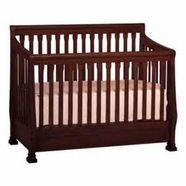 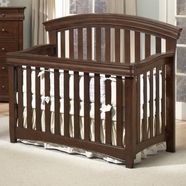 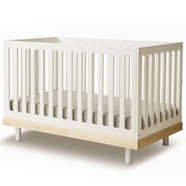 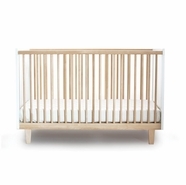 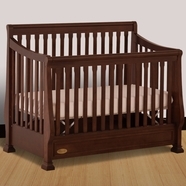 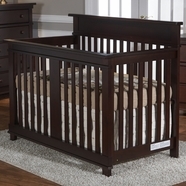 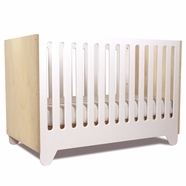 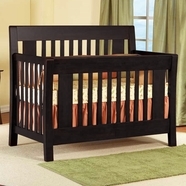 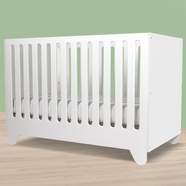 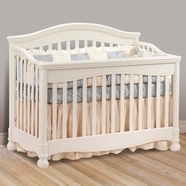 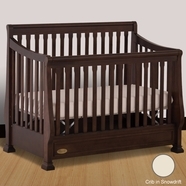 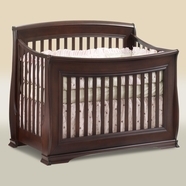 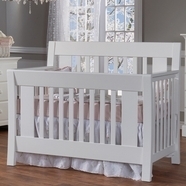 From Pali, to Baby Appleseed, Spot on Square, Sorelle, and Natart, we have a large selection of baby cribs and matching furniture to choose from. 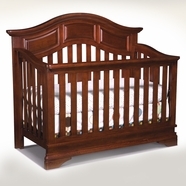 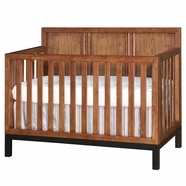 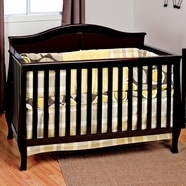 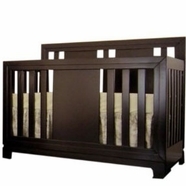 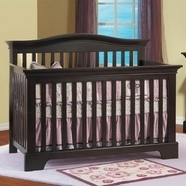 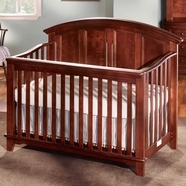 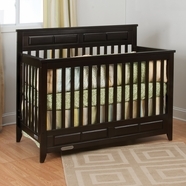 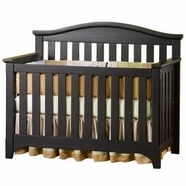 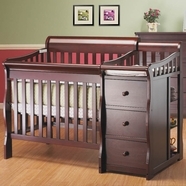 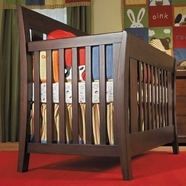 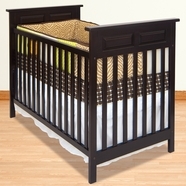 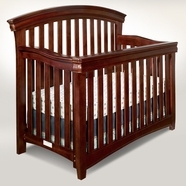 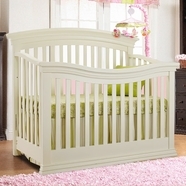 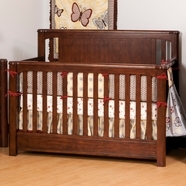 Designer cribs have unique styling and use quality woods while many of the matching dressers are pre-assembled with dovetail joints and quality glides so they will last for years and years. 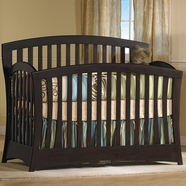 Choose your favorite crib to see all of its matching sets.